Break out the elf ears and Santa hats! 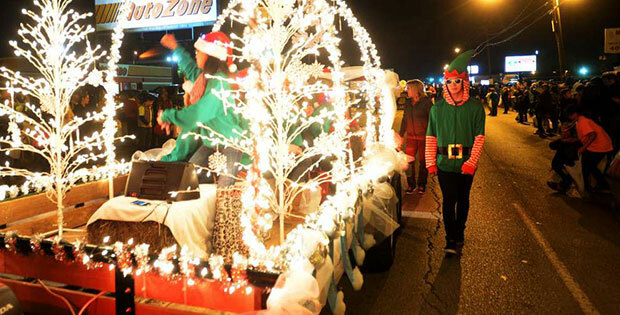 Our annual tradition continues with the 2017 City of Kountze Lighted Christmas Parade. Businesses and civic organizations are encouraged to enter as participants. CLICK HERE to enter your float.